bOUGHT FOR RAIN AND IT WORKS. It was used as a rain hat like it was meant to, and it served it's purpose. I just returned from a visit to New Orleans and we had rain. I'd left my rain hat in the hotel room, but managed to find an umbrella @ the .[...]. I gave my rain hat to one of my companions later, since I had the umbrella. She left it in the shoe store!!!!!!! I had another rain cap in my suitcase, but I didn't share it with anyone!! I'm ordering another supply because this is an essential for everyday. I always share them with others when they arrive, but I always keep a few for myself. 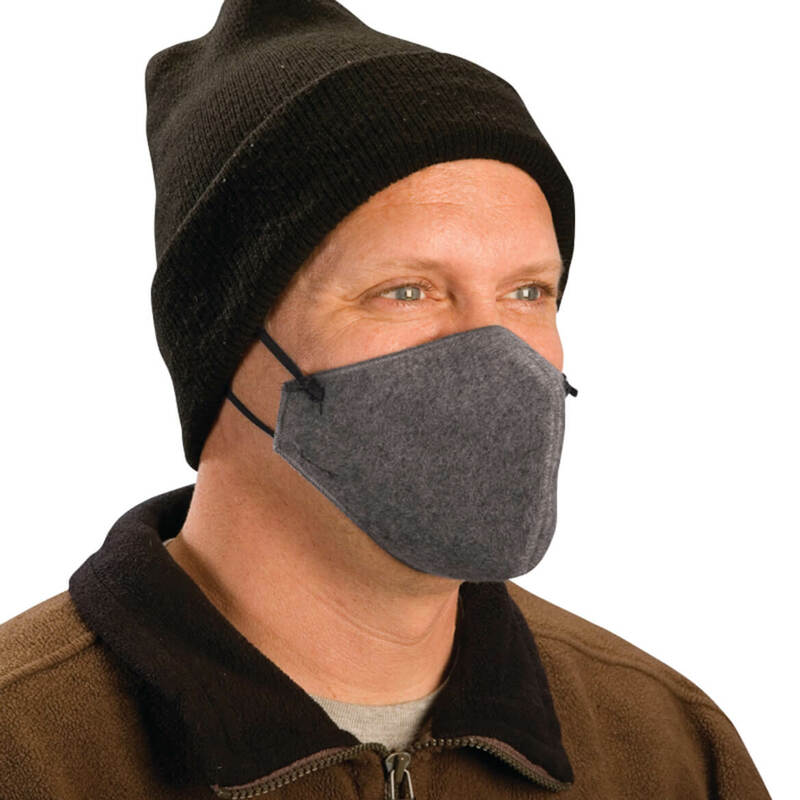 I like these because during windy rain storms the brim keeps the rain out of your face-as much as possible. 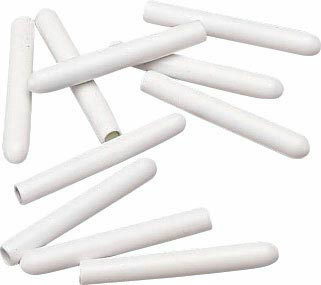 They're excellent for the times you can't use the umbrella due to heavy winds. Once used, they fold nicely and I use the ties to bind the hat and I keep one in my pocketbook. This was really great, better than the one I got at the beauty salon. I wore it the first time when I walked my dog in the windy rain. It stayed in place, the wind blew down the brim but I could see through it. It also kept the rain from going down my back. This one is nice, will not look strange if you are dressed up, because of how it is made and styled. Will cover you front to back. I stay covered up at all times. And I have been in search of a hat that I can wear all the time. It is the best investment of a hat that I have ever made. I am a very very modest person. I like the fact that it has the wide visor and that I can keep that down when I am out and about. with the way this world is now I am happy to say that I am probably one of the last people to wear their blouses buttoned up all the way and wear this rain hat every wear I go. But I am proud of my up bringing. Hesitated to pay [$] when used to getting 3/$1. However these were a pleasant surprise as quality of plastic is good, tie is about 3" wide vs others with a string that comes undone all the time, and is lined with a mesh for extra quality. Hat and hood are of equal quality but with quite long hair it would be nice if the back could extend 4" longer. I got a couple of the rain hats. Both came in clear plastic with white trim. The item turned out to be better made than I expected. It seems as though they added a flexible plastic overlay to something like chiffon. Properly edged, too. I wanted something that would cover my summer fedoras since spring/summer afternoon cloud bursts are pretty common in this area. It had plenty of coverage and might fit some larger hats, and the ends were still long enough to tie under my chin. I've been keeping my hair pretty short, but I can see that if I go back to wearing longer hair in a French braid or bun, this emergency cover will still do the job. I wish it came with a little pouch so I could fold it tightly enough to fit easily inside the crown of sweatband of my hat or a jeans pocket, as it's a bit slippery. It certainly fits into a small purse or car pocket or what have you, though. Beats having an umbrella where you can't see everything around you. I've used The Rain Hat every day during the Florida Rainy season from May to Sept or Oct. 2011. The Rain Hat worked Great! It kept my hair dry no matter how hard the wind blew the rain, my hair was always dry. 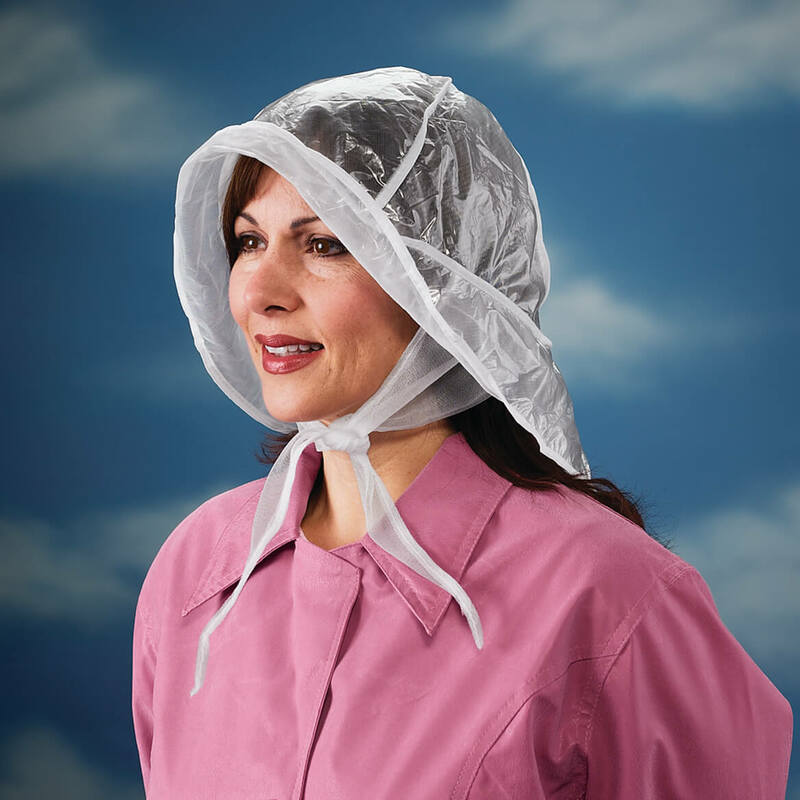 If you question whether to get this, If you like Dry hair you will be happy that you got the Rain Hat. I walk with crutches and can't carry an umbrella. Love the full coverage and easy to pull off and stick in my jacket pocket for those rainy and snowy days. Convenient for even the windiest and heavy rainy days. I wore this on a rainy day and it did what it was supposed to do - keep my head dry. 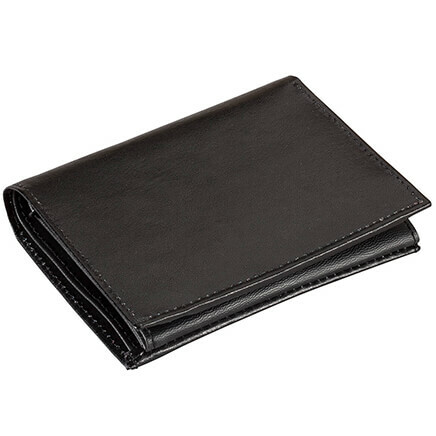 Can carry easily in purse so that it is available at a moment's notice when rain drops fall. Keep at least one handy for all wet weather. Bought several for elderly relatives. They were thrilled with quality. One uses a cane and it is hardto use cane and hold umbrella. Couldn't find the product locally. I could not find this product anywhere locally, but Miles Kimball came through. I can always depend on them for hard to find items. I actually have not used it, but have examined it and find it good. I have not been able to find a rain bonnet anywhere, and needed one. Fits any size head and hair style. Excellent coverage and dryness. 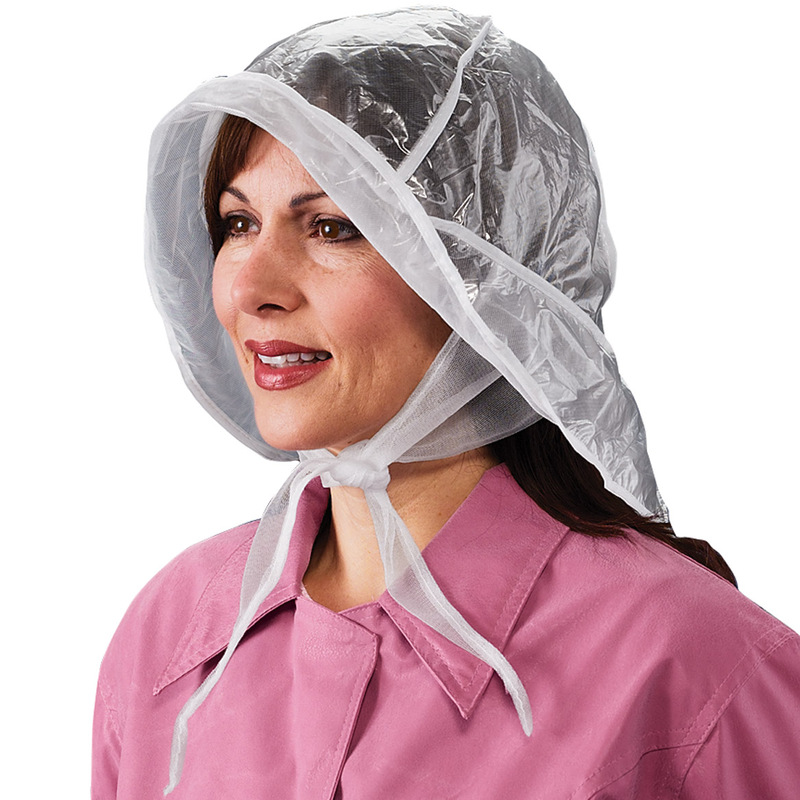 I have been using this style rain hat for years. I have one in every coat, jacket, sweater, and in the pockets in the car and truck. I have medium long hair and it keeps my hair completely dry. Some of my hats are so old that they are beginning to split. I am so happy that I was able to find them again. I ordered one for a replacement and one as a spare. I have had women stop me and ask me where I got the rain hat. It makes quite an impression in heavy rain and other women see my hair is dry. My mother loves these rain bonnets, and they are very difficult to find! She was very happy with them. Happy with this cap..I just wanted something I could put on my head when I take my dogs outside in rain...I live in rain country so this is a good item to have. I love this item. It fits easily in my pocket. Great: keeps my head dry. But, not stylish & so clumsy looking. It covers my hair to keep it from rain, snow or wind. When the wind blows here we get glacial silt so the Rain Hat keeps dirt out of my hair too. The design is similar to a sailor's hat. Having to work outside rain or shine this hat will keep rain off my glasses and the long back will run water away from my neck. It keeps water from running down my neck. Very practical. I have not seen this item advertised anywhere else. The rain hat I keep in my purse at all times. The wind scarf is great for holding my hair without crushing it. This is a great design. It really blocks the water from your head and face. Allows me to go hands free wo an umbrella. I would give it 5 stars, but I was expecting it to be more substantial for cost. Nonetheless a good purchase because it is so useful. Needs a case of some type to put away when not in use. Also would be great in black. White will show make-in no time. Too small for my hairdo. Like I said before, to small for big hair. I can't use. Need bigger size. It doesn't even fit good on a small head as it has to big of a peak. It looks like a Witch's rain hat. This is alright if you do not plan to use it several times. Wind took over and product did not protect from rain. Edges blew with wind, and it was not the desired color of black. Seem like good idea product but very poor quality material, it's looked like made out of zip lock bag. looks to be large enough to cover hair and head. Can’t find them anywhere else! The other day after I had just had my hair done, there was a soft rain and I didn't want to drag an umbrella with me, so I chose to wear my rain jacket with the hood rather than the jacket I planned to wear originally.I wished I had ordered this item last year as I had intended, but never got around to ordering. I have some light weight jacket without a hat attatched. This looks like it could come in handy. This style rain hat is the most effective of those I've used. Also works as a great windbreaker. IT LOOKS SIMILART TO ONE I HAD PREVIOUSLY. ALSO, IT GOT A GOOD REVIEW. I need a rain hat, so I ordered this one a another one as well. Rain hat offers full protection in back and front and has a nice style. 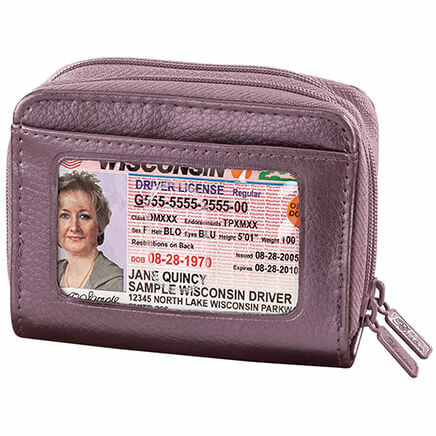 Carry in my purse, available when you need it. I keep one in my car, one with me, and one in the apartment, I also give them as gifts and get a lot of thank you notes...useful, effective, and easy ti carry if you are a "walker" and the weather looks like it may rain..I have used it often and been the envy of those without head cover. Coverage from wind and rain imprtant to me. Umbrellas cumbersome when carrying packages. It covers a larger portion of my head than most other rain bonnets. Something a little different from the rain bonnets my Mom use so I wanted her to try something I thought she would like better. I am going to Portland, Oregon and already know it will be raining! I wanted a hat that would free my hands and keep out the rain. Should keep rain off wife's glasses. these rain hats are not easy to find! Going on vacation to northwest--easier than an umbrella for light rain. Because I do get out in the wet weather an this item is not easy to find. The ones I have are wearing out and this is the only place I have found them. A Christmas present for my Sister. She has been looking for one of these for years. I work outdoors and this will be perfect for when showers pop up! 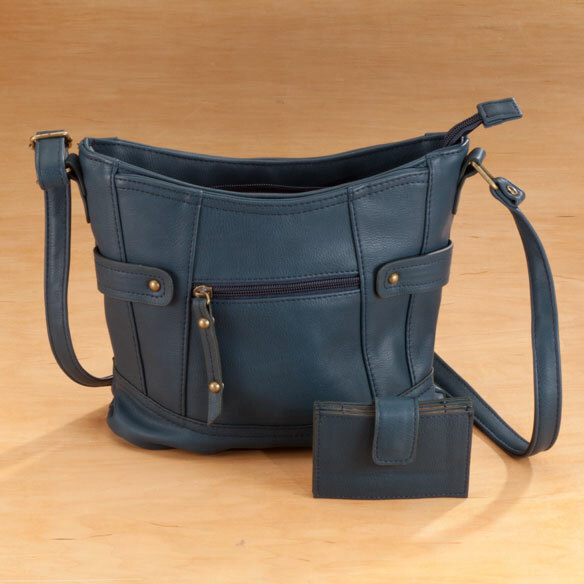 It's compact so I can literally take it anywhere with me and keeps my hands free! This rain hat gives full coverage. I've had one before and loved it. I thought it would be great to wear when I walk my dog. Bought it for my 78 year old mother who lost a similar one she bought 50 years ago. Because I needed a rain hat and could not find one in any area store . I ordered 2 in case I lost one ... I would keep one in my purse and one at home. Plus I like the rain ha t... look stylish.